Archie and his pals need YOU to help rescue Riverdale! Play as Betty, Veronica, Jughead, Reggie, and dozens of favorite classic comic-book characters. 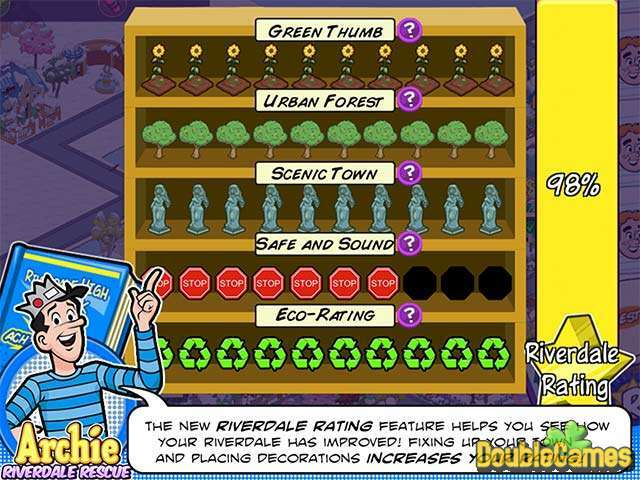 Personalize, decorate, make Riverdale your own – while creating new relationship and completing fun quests and interesting tasks. Loaded with original artwork and comic content you can't find anywhere else – the whole family is sure to love this fun-filled city building sim. Help save Riverdale while helping yourself to heaps of Fun! 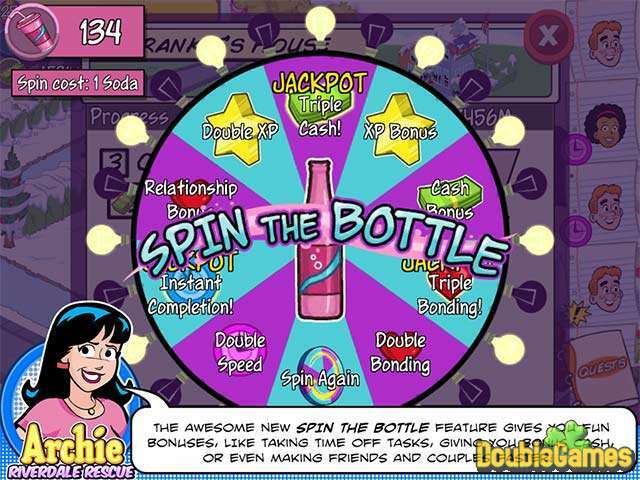 Oh and of course, don't forget – you get to help Archie choose: Betty or Veronica! 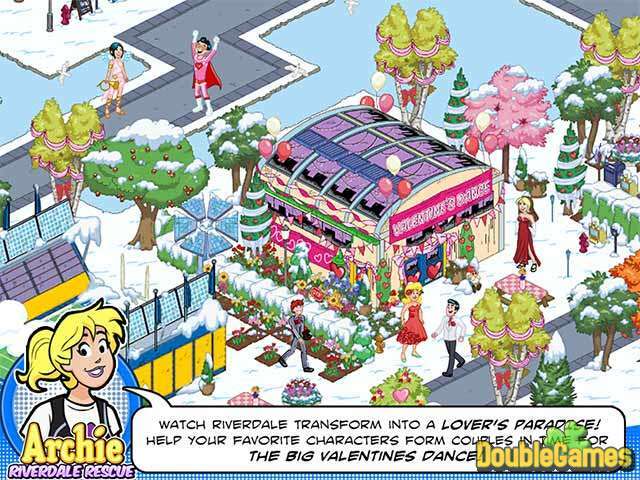 Title - Archie: Riverdale Rescue Game Download for PC Description - Learn about Archie: Riverdale Rescue, a Strategy & Simulation game launched by . Archie and his pals need you to help rescue Riverdale!